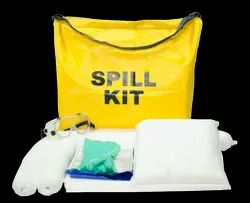 Shiva Industries deals with vast range of spill kits. 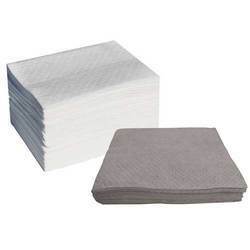 Sorbent pads are made from a process called meltblown, which utlilizes polyproplyene as a major raw material, allowing them to soak up oil, water and even aggressive chemicals. 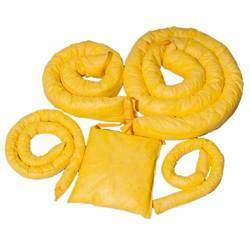 SHIVA INDUSTRIES are the leading Manufacturers of Industrial and Environmental Spill Control products. 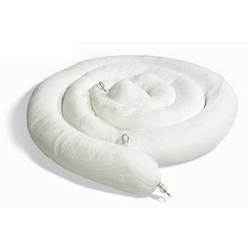 We offer Absorbents(Oil and Chemical)in Polypropylene: Pads, Booms, Socks, Pillows and Spill Kits. Stock readily available in Delhi at competitive prices. All our booms are non-linting and come complete with end rings, snaps and a strong rope running the length of the boom. 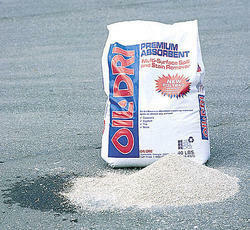 Booms are available in oil-only white and blue. Land booms are available in universal gray and yellow. 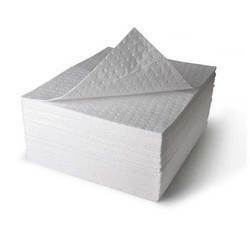 To furnish the diverse requirements of our clients in the best possible manner we are involved in offering an extensive range of Chemical absorbent. These are made using superior quality material and are highly acclaimed due to their shelf longer life. 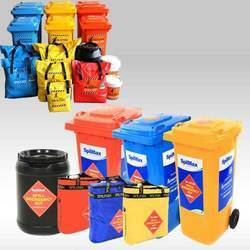 Looking for Spill Control Items suppliers ?